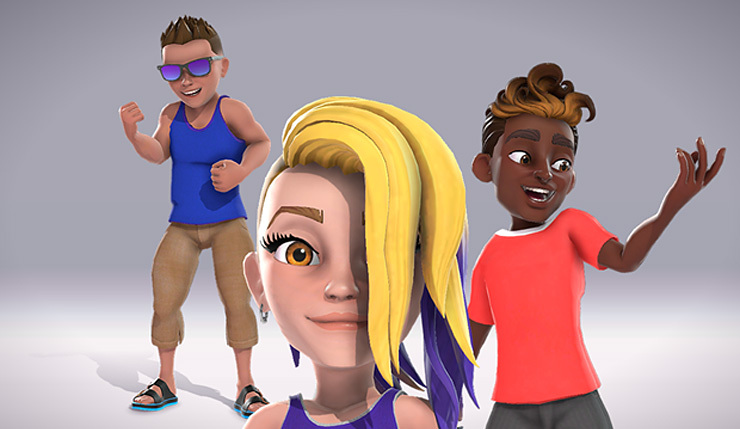 Xbox Skill enables people to use their voice to navigate and interact with Xbox through Cortana and Alexa-enabled devices – expanding voice navigation beyond previous Kinect and headset capabilities. With the Xbox Skill, people can use voice commands to power on/off their console, adjust volume, launch games and apps, start and stop broadcasts on Mixer, capture screenshots, and more. Dolby Vision enables select TVs to deliver enhanced HDR with dynamic scene-by-scene precision and accuracy versus standard HDR, which is static for the entire movie/show you are watching. If you have a TV that supports the latest version of Dolby Vision and a Premium Netflix subscription, jump in and experience incredible brightness, contrast, and color for yourself today! Dolby Vision on Netflix with a premium subscription will be supported at launch with more Dolby Vision apps adding support in the coming months. Not a bad selection of new features! 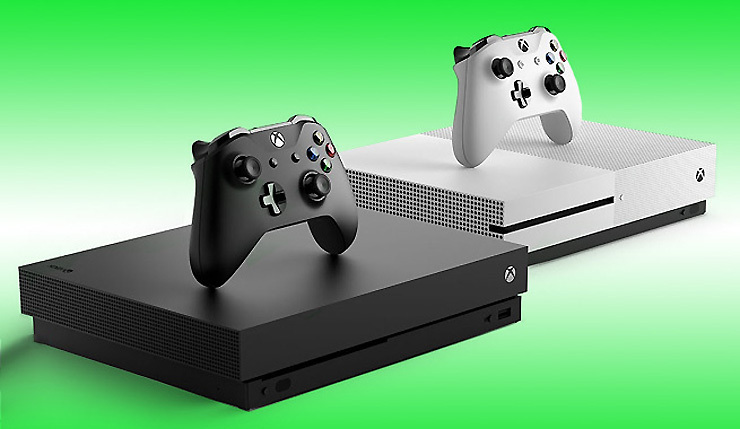 The October 2018 Xbox One Update should be rolling out as you read this, although some may receive it on a slight delay.